It is almost Christmas time, yeah! The most beautiful time of the year:-). I love to spent whole days with my family and have the best dinners of the year. There probably won’t be snow this christmas, but we will make it cozy enough inside. This year I got inspired by the christmas stuff of Blokker. 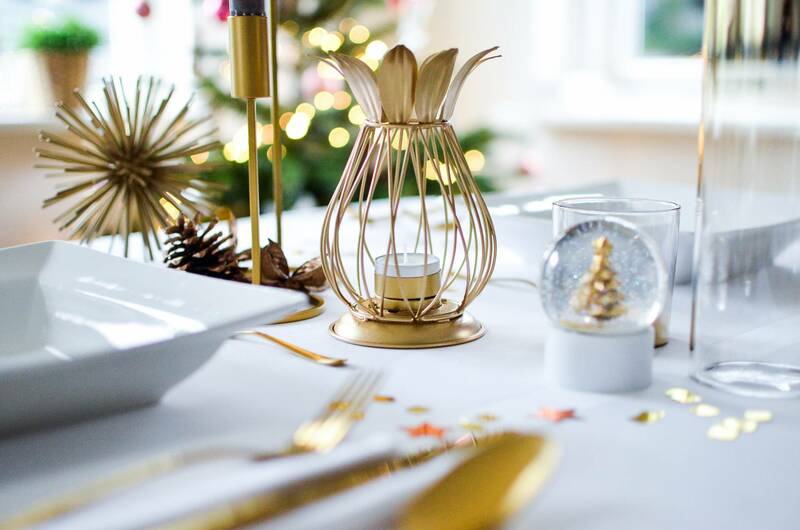 I’m very into gold lately, so of course my Christmas dinner table will have gold details. Even the cutlery is in gold! 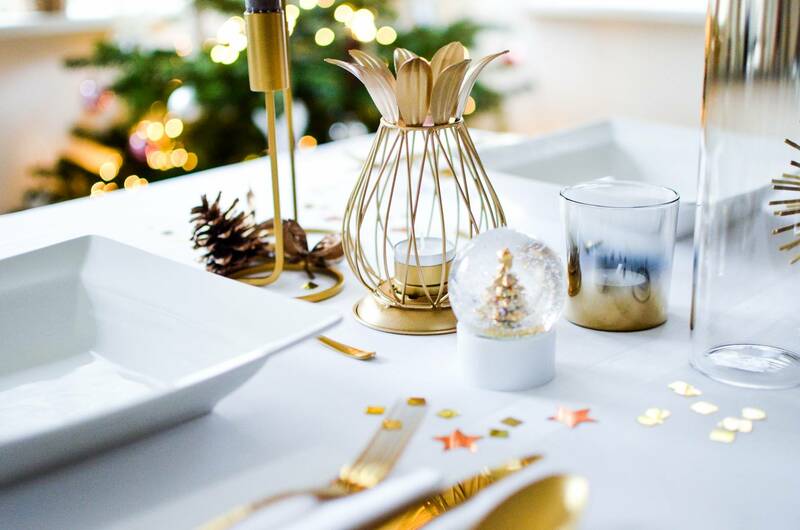 I can’t wait for Christmas and eat at my Christmas table. Have a very merry Christmas! Hugs.